Stop by and see what is new! 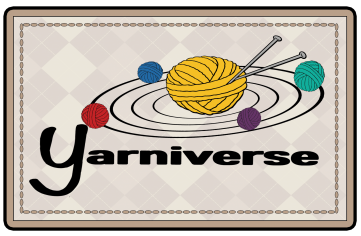 For small questions feel free to just pop in and we will be happy to help you out with your Yarniverse yarn/ project! If you want to learn to knit or crochet and would like a private lesson please contact us about setting up an appointment. Currently larger classes are held on an as requested basis.